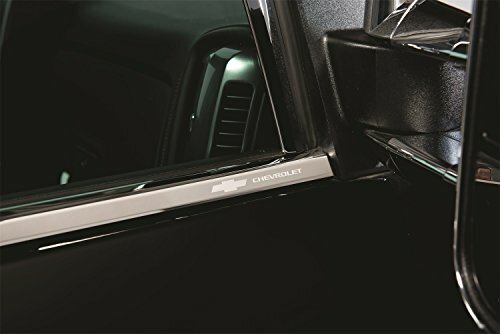 Putco’s GM Official Licensed Window Trim is constructed of Top quality, 26 gauge 304 chrome steel and is etched with the logo name of the General Motors vehicle it fits. 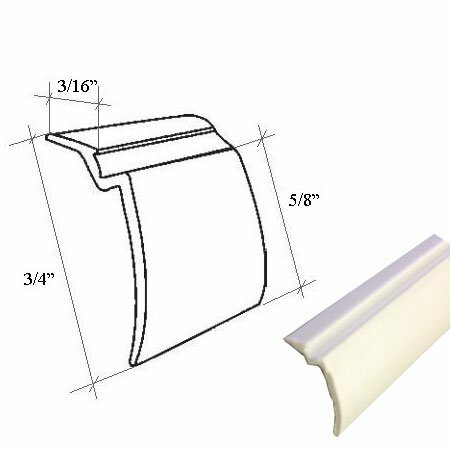 Every window trim kit includes fitted items for each side of the vehicle and installs easily with pre-applied 3M automotive tape. 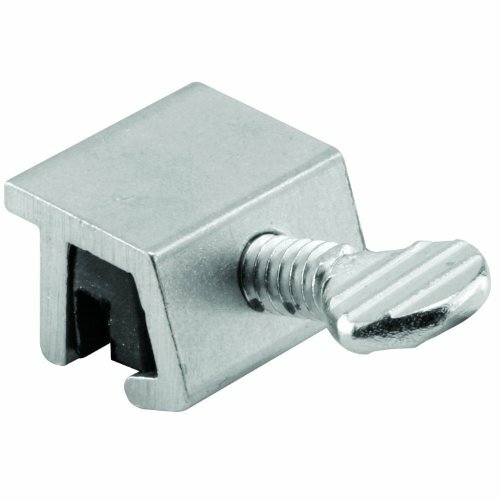 Putco GM Official Licensed Window Trim Kits are Sponsored by Putco’s NeveRust Lifetime Guaranty.